A major Canadian corporation is among those in the hospitality industry in several countries whose financial activities have been compromised by a Microsoft Word-based macro attack that appears to be orchestrated by criminal groups working together, according to a security vendor. A spokesperson for the SpiderLabs at Trustwave said the name of the company couldn’t be released, but said the attackers bought fake identities to buy legitimate digital certificates as part of the scheme. 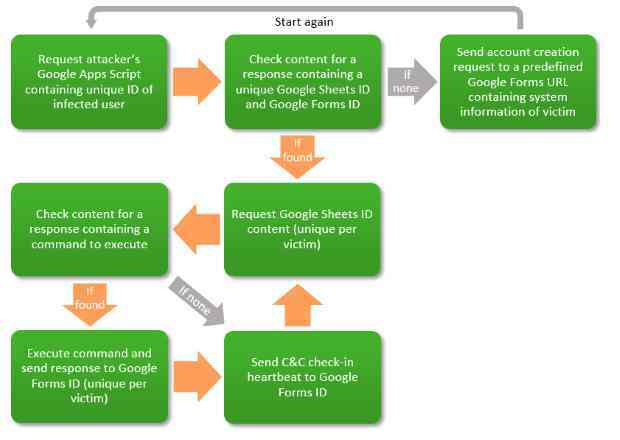 The actors are even using cloud services including Google Docs spreadsheets, Google Forms and Pastebin.com for command and control to keep track of infected systems. Word of the attack first spread Jan. 1 in the Tr1adx Intelligence Bulletin. On Tuesday Forcepoint Security Labs issued a report with more detail which it tied to the Carbanak/Anunak criminal gang. This group was first discovered in 2015, but this new Carbanak attack campaign — apparently dating back to the fall of 2016 — uses weaponized Office documents hosted on mirrored domains to distribute malware. On Wednesday Trustwave added to the information with a report on the campaign (registration required), which it calls “Grand Mars” after the name that cyber criminals used in one of the digital certificates purchased from Comodo Group. Once infected several pass the hash techniques were performed to escalate privileges, says Trustwave, while persistence was achieved by utilizing scheduled tasks and several of the operating system’s auto-start locations. Ultimately these actions allowed the attackers to gain domain or even enterprise admin level access to the network and install memory-resident malware. A typical message sent to a hotel would say the sender wants to book rooms for employees, with an attachment purporting to be a list of guest names. Because the default setting in Microsoft Word prevents macros from being executed a gang member calls the hotel and asks that the attachment be opened, thus ensuring infection. 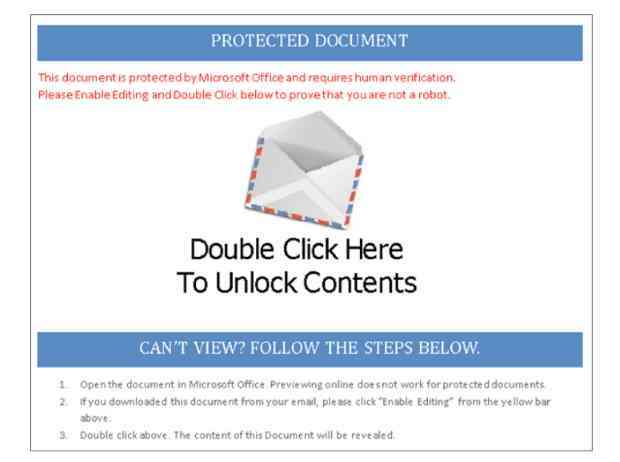 If an unsuspecting employee tries to open the document themselves, a warning will pop up — but the malware includes instructions on by-passing the safety control. A comprehensive threat hunt, using information and indicators of compromise these reports is also recommended. All staff have to — again — be reminded of security policies including being aware of email with attachments. IT has to disable execution of VBS/VBE/macros from Internet based documents, says Trustwave, minimize the number and usage of administrator accounts and change local user and admin passwords regularly. Since the malware is primarily memory resident, with no disk or file-system level changes made to the host system, IT should watch for service(s) with randomized names installed and started on systems and other indicators of compromise.